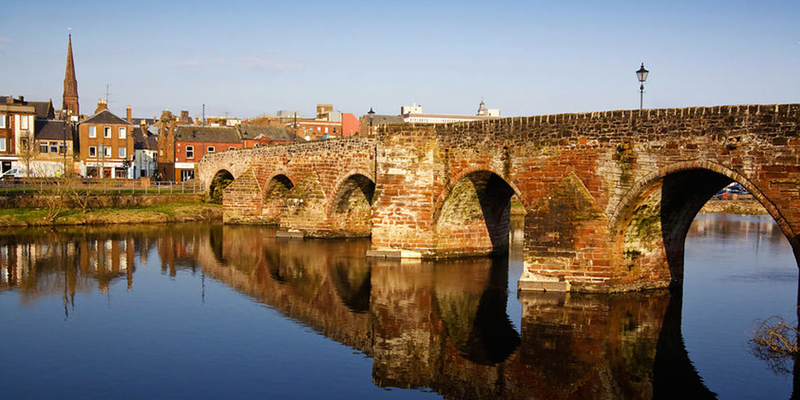 Beyond Limits has been working in Dumfries & Galloway for several years. On this page you will find our contact details, policies and procedures information and staff profiles. Follow this link to view Dumfries & Galloway staff profiles.